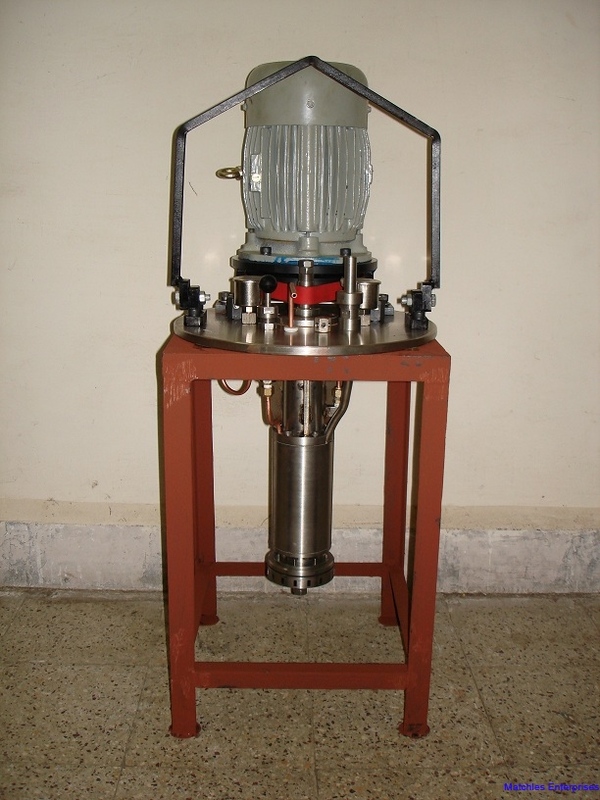 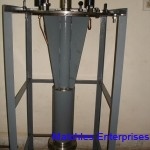 Rotary Atomizers are high speed precision machines used in Spray Drying plants to convert liquid feed material to Powder eg Milk to Milk Powder. 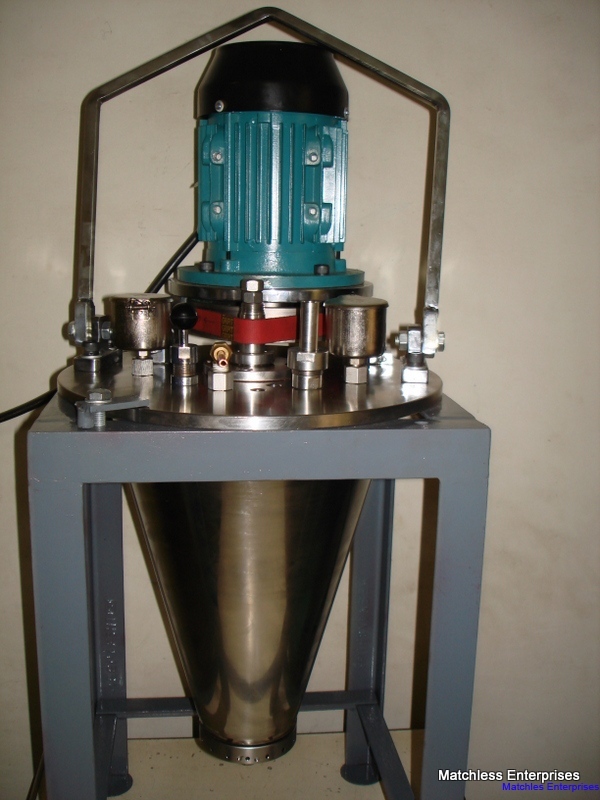 Rotary Atomizer wheel rotates at very high speed and as the feed material enters the wheel, it is thrown out in the form of fine spray due to the centrifugal force. 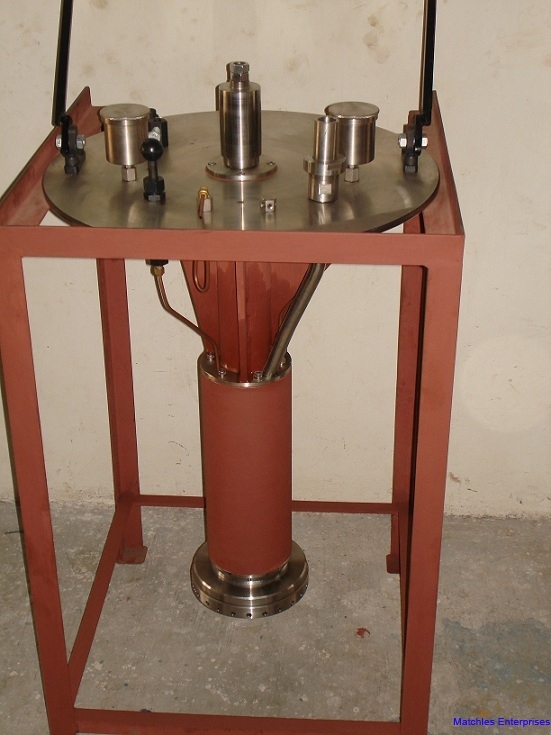 As this fine spray comes in contact with hot air in the spray drying chamber, water is evaporated and fine powder is collected at the bottom of the chamber. 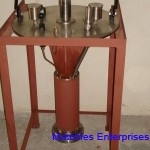 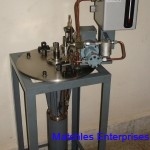 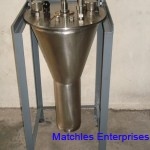 Depending upon the capacities and feed material, we have developed following models. 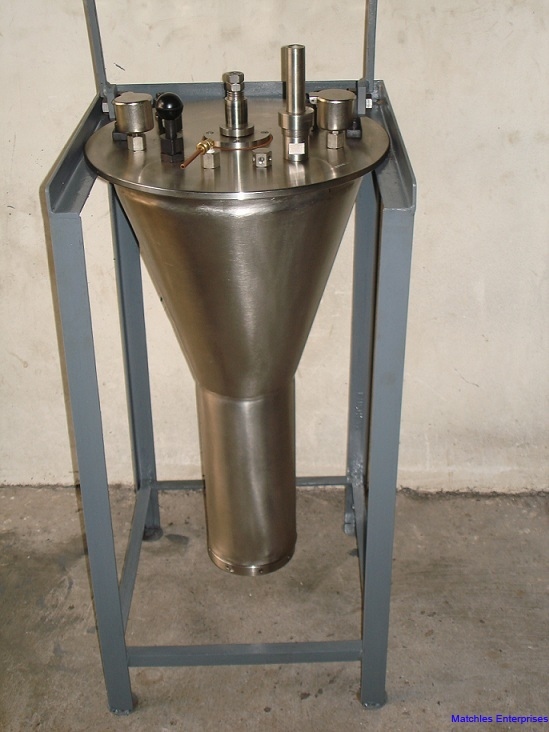 Each Model can be supplied with a wheel suitable for specific application. 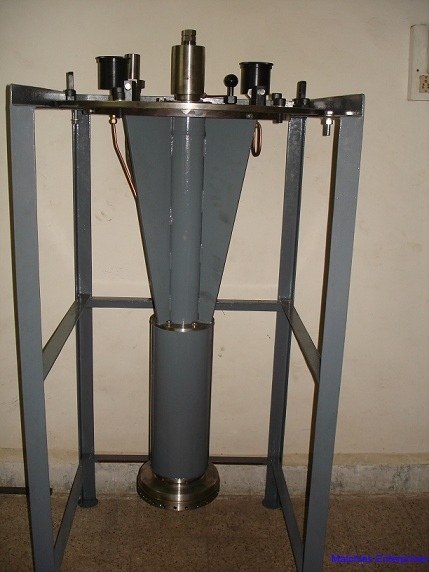 We have developed wheel with plain holes, wheel with inclined holes, wheel with inserts, wheel with ceramic inserts, wheel with straight vens, wheel with curved vens – clock wise/anti clockwise. 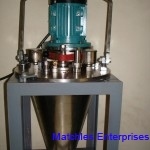 With selection of correct wheel and correct speed, required fineness/ bulk density of the powder can be achieved. 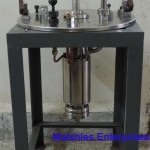 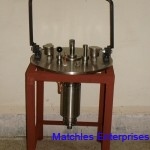 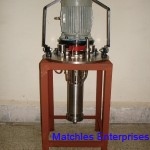 We have supplied more than 100 Atomizers which are working in Milk Dairies, Chemical Industries, Pharmaceutical Industries, Herbal Industries, food processing Industries, Ceramic Industries and many such Industries. 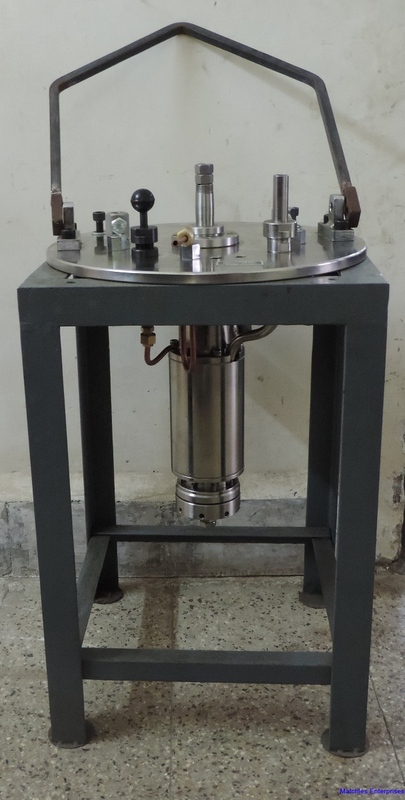 We can supply Rotary Atomizer with special grease packed bearings where Drying chamber temperature do not exceed 150 degrees centigrade. 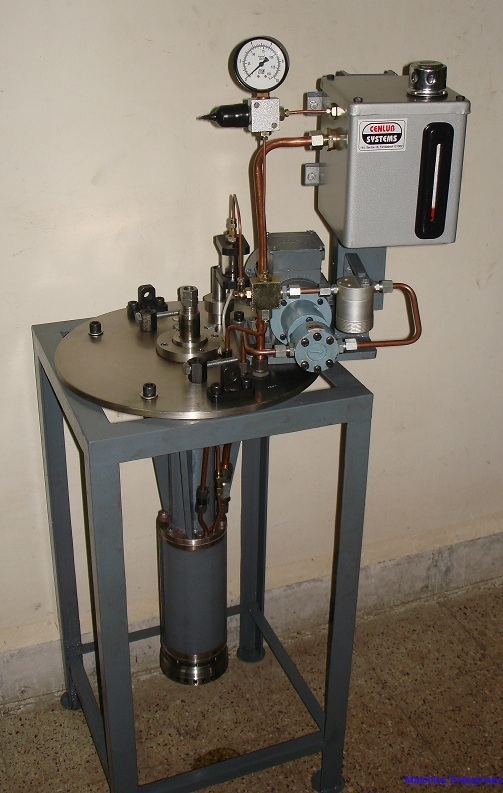 For such Rotary Atomizers, oiling is not required. 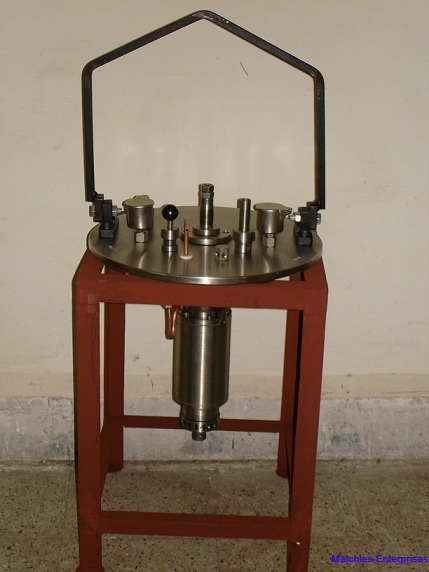 Download Rotary Atomizer Tech Spec.